GREEENEVILLE, TN - After the crushing 4-2 defeat in the ninth inning last night, the Cardinals looked to avenge their loss and take the season series against Greeneville. With two outs in the top of the ninth, Zach Jackson for the second time lifted the Cardinals over Greeneville. An RBI single from Jackson gave the Cardinals a 3-2 lead and they would hold on for the win. The Cardinals drew first blood scoring two in the top of the third. Brandon Purcell singled to lead off the inning and Luis Flores doubled to put runners at second and third with no outs. Donivan Williams, then hit a sac fly to score Purcell and give the Cardinals a 1-0 lead. Then with two outs, Leandro Cedeno doubled (12) to score Flores from second and the Cardinals had a 2-0 lead. The Reds answered with one run in the bottom of the third to cut the deficit 2-1. The Cardinals were shut out until the top of the ninth, but Greeneville tied the game with one run in the bottom of the sixth. In the top of the ninth, the Cardinals took the lead 3-2. 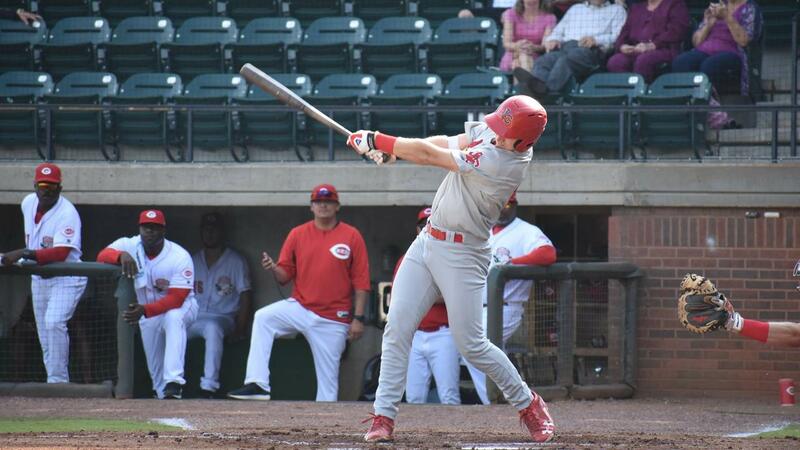 With two outs, Liam Sabino singled and Zach Jackson singled, which was mishandled by the Reds right fielder and that allowed Sabino to score from first to give the Cardinals the 3-2 lead. Chris Hunt got the start for Johnson City, his second of the season. Hunt pitched six solid innings, surrendering five hits, one earned run, and tallied six strikeouts. Unfortunately, Hunt would take the no decision. The Cardinals used one pitcher after Chris Hunt. Cole Aker came in to relieve Chris Hunt and threw three innings, surrendering only one walk and notching four strikeouts en route to his third win of the season. 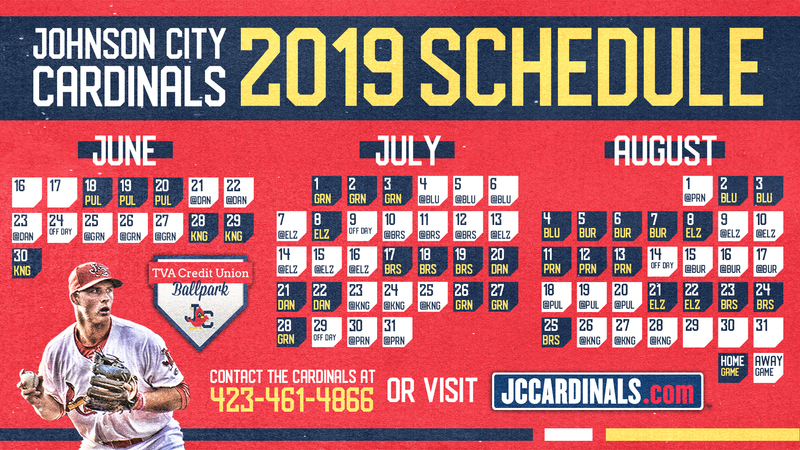 The Cardinals return home to close out the season with three games against the Kingsport Mets at TVA Credit Union Ballpark. First pitch is slated for 7:00 p.m. ET tomorrow.